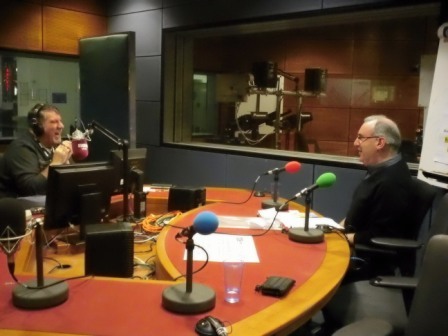 Lottery Manager Carl Bayliss was recently a guest on Carl Chinn’s BBC WM 95.6 programme. Carl Bayliss explained that the money raised was enough to provide 4,500 hours of hospice care at Birmingham St Mary’s Hospice, all the food and catering staff at Acorns Children’s Hospice plus transport and day care for 60 visually impaired people at Focus Birmingham. 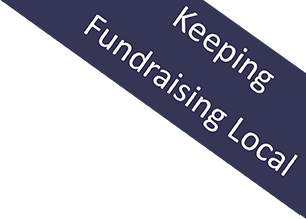 Following on from the programme, TLC have had many telephone and email enquiries which just shows the power of local radio in raising awareness of good causes.